People often describe a state of limbo between Christmas and New Year, when they don’t know what day it is and every meal is made up from leftovers. But I enjoy the downtime this period offers to take the opportunity to reflect on the past 12 months and consider what the next year has in store. 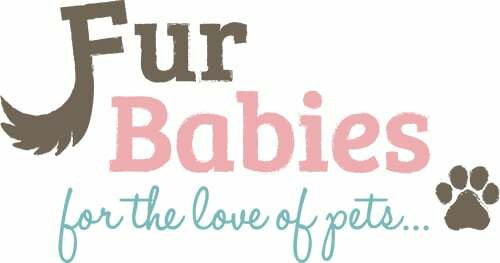 2018 has certainly been a big one for Fur Babies and there’s a lot to feel proud about, so please allow me a moment to blow my own trumpet! 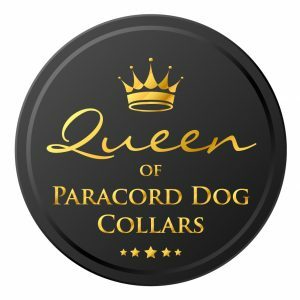 In February I was crowned ‘Queen of paracord dog collars’ by Aqua Design Group and became part of ‘The Royal Connection’. This was a great confidence boost and by the summer I had made the decision to invest in Fur Babies full time. This was not an easy decision, having been with my employer in the public sector for 14yrs it was a huge leap into the unknown. 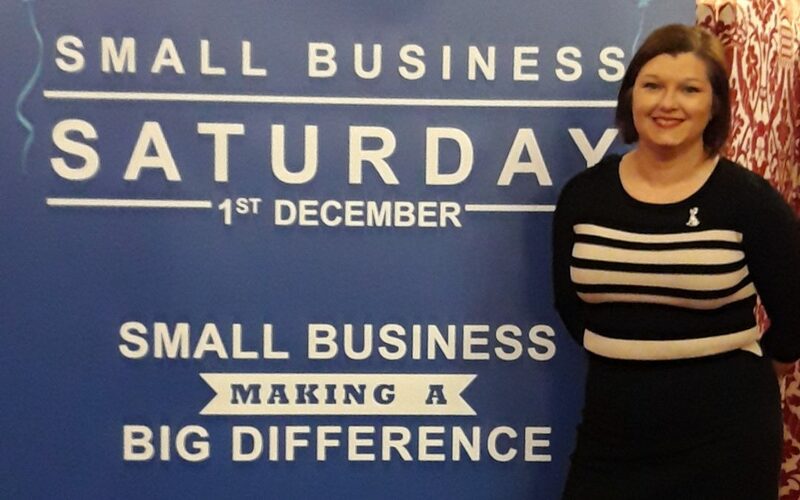 And just when I was having a wobble, thinking ‘what have I done?’ along came another vote of confidence from Small Business Saturday with another award to boost morale! Here’s one we made earlier! From Bristol it’s Pete on his feet with Julie from Fur Babies! 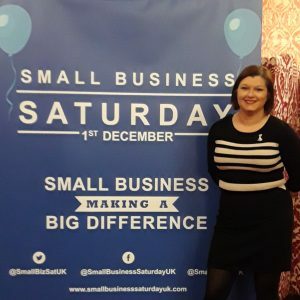 Being chosen as one of the Small Biz 100 of 2018 couldn’t have come at a better time and there was no time for self doubt as preparations had to be made for the relaunch of my new website, joining the Small Biz Sat UK tour bus in Bristol as a ‘business on board’ and a trip to the House of Lords to celebrate! 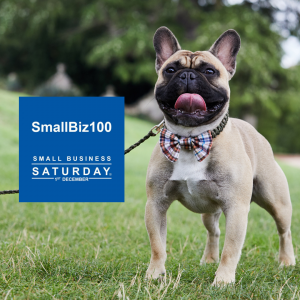 I truly believe that small businesses can thrive when we support each other, so I was thrilled to collaborate with fellow Small Biz 100 company Addiscotts to run a giveaway with prizes from other small businesses who shared our values, shining a light on some of the fantastic products and services on offer from UK businesses. Best of all, the decision to leave the office to be my own boss brought a change of routine and lifestyle which allowed me to finally get my own dog! For several years I had yearned for a dog but working hours meant this was not possible. 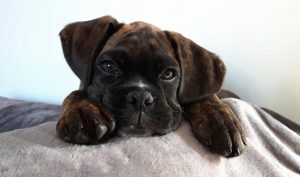 Fur Babies had been both my creative outlet and means by which to indulge my love of dogs, but in September Bosun the boxer joined the family and team Fur Babies as product tester, muse and model! Meanwhile, over on Twitter, another award as the year drew to an end! This time the #WOW award from Jacqueline Gold CBE, celebrating the achievements of female entrpreneurs made it a hat trick for Fur Babies! So what does 2019 hold? Well I have a few plans but I won’t reveal them here, you’ll have to watch this space! One New Years resolution I will share with you though, is to write more frequent blogs – you can hold me to account on that one in 12 months!